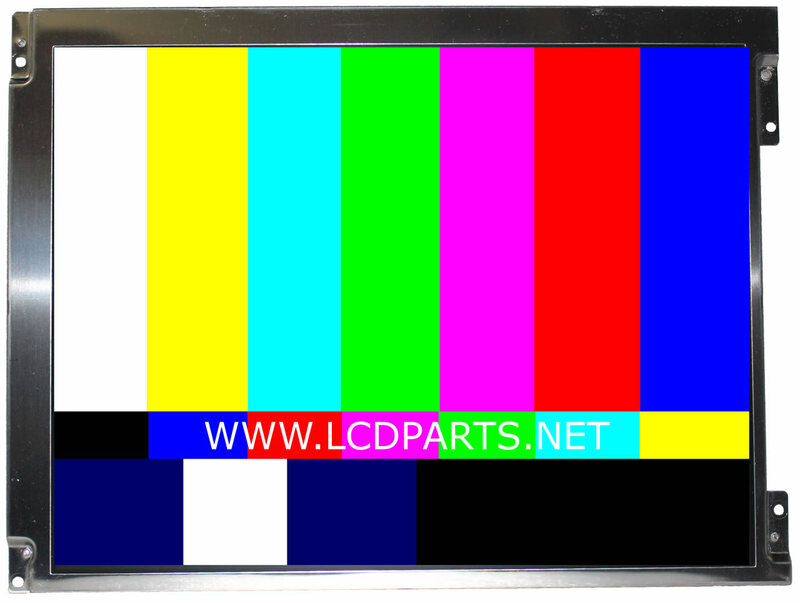 This brand new MS121RSBDF1420D1 is a direct replacement for the LCD screens that listed below. Simply swap out your defective LCD screen with MS121RSBDF1420D1, you now have a sunlight readable Monitor. MS121RSBDF1420D1 is designed to be used on outdoor environment. With our proprietary LED upgrade kit installed, It is so bright that the contents on display visible under strong sunlight. It is easy to install! No technical skills require! Anyone can do it! MS121RSBDF1420D1 has a much wider viewing angle and faster response time then your old LCD screen. MS121RSBDF1420D1 has the same interface connector, dimension and screw hole as the LCD screens that listed below. The only thing that you need to is connecting MS610UB LED driver to the existing inverter wire harness. Tech support is available by contact us during our normal business. Our tech will walk you through. However, you can also send us an email to tehcsupport@lcdparts.net (Please be sure to send us few images about your inverter).